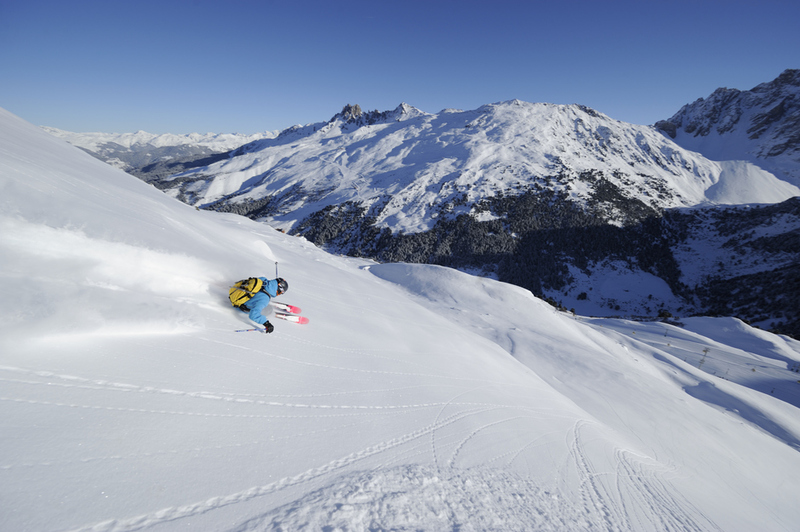 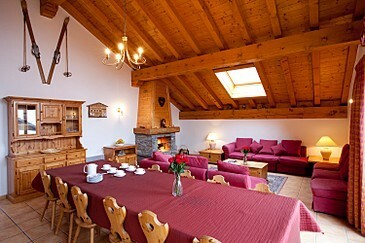 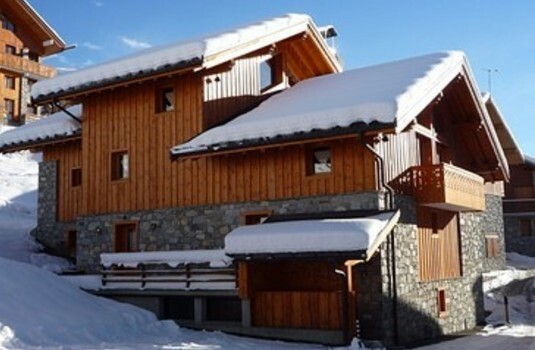 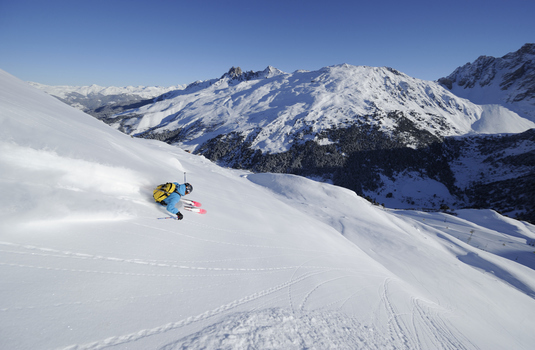 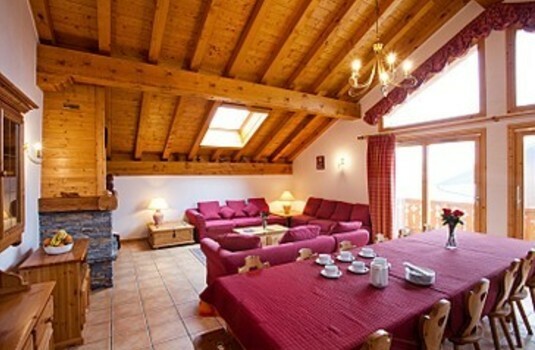 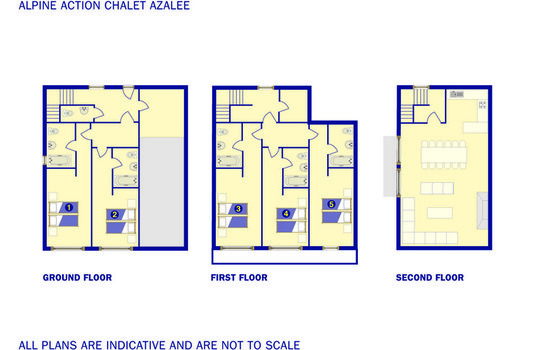 Meribel Chalet Azalee is a popular chalet situated at the Morel area of Meribel at 1600. 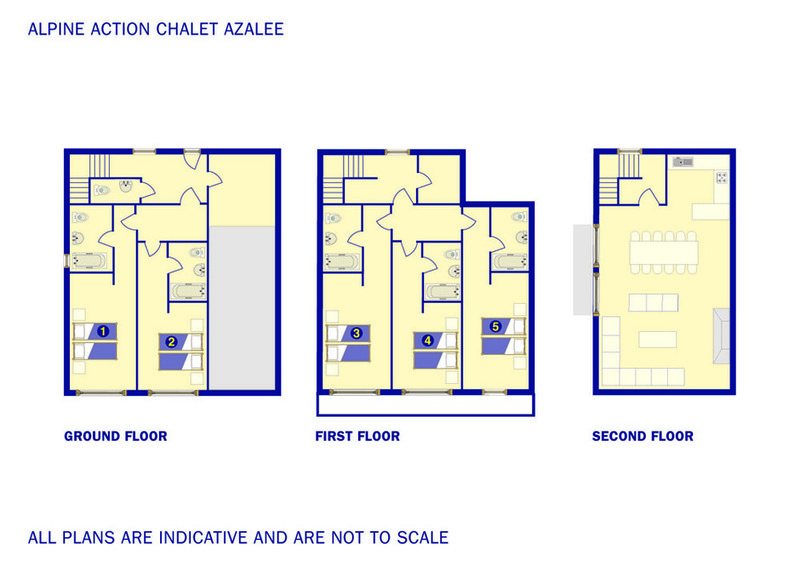 It is fashionably furnished with bright, open spaces featurung a full sized window leading onto the sun terrace. 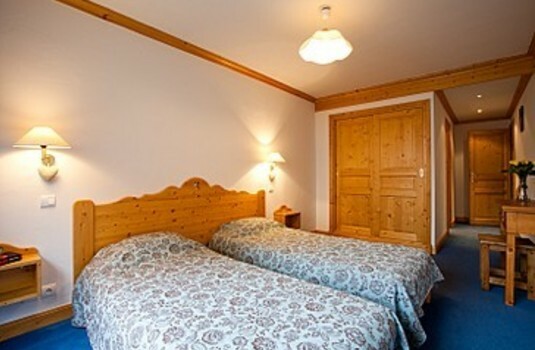 All bedrooms offer en-suite facilities with two rooms having the space to accomodate extra beds for children - effectively increasing the capacity from 10 to 12 people. 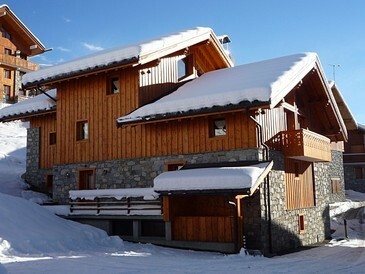 The chalet is in a quiet location, but still close enough to enjoy all the resort nightlife as the town centre is only 10 minutes walk away and the free and regular shuttle bus stops right near the chalet, which takes you down to the town and the main altiport lifts in a matter of minutes. 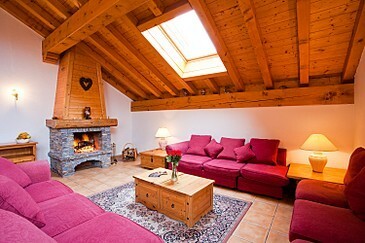 The Morel chairlift, which takes you directly up the mountain is only a few minutes walk from the chalet. You will find yourself close to the well-know Chez Kiki Bar & Restaurant as well as many other charming local restaurants nearby.